Is the Crofting Commission seeking to prevent VAT registration of common grazings? 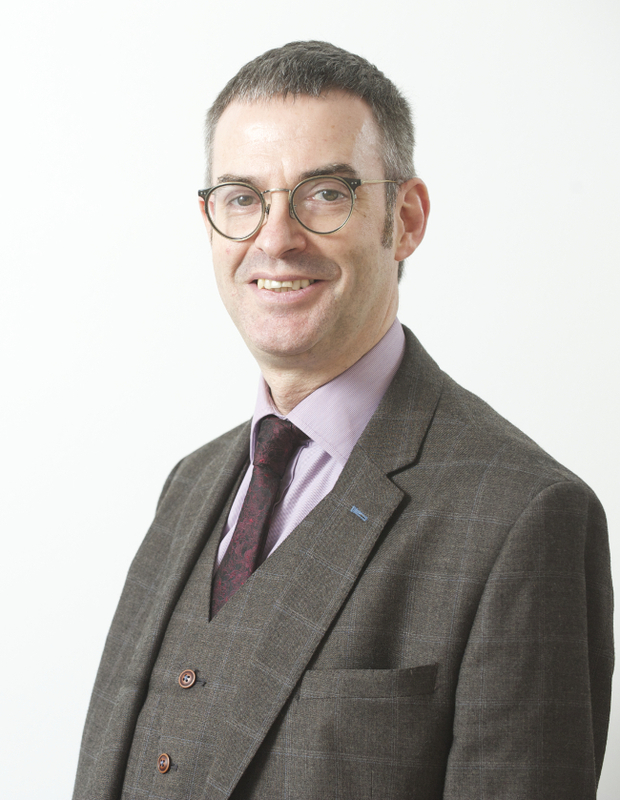 Crofters should be concerned by the revelation that someone, possibly the Crofting Commission, is potentially questioning their ability as shareholders in a common grazings to be VAT registered, according to crofting law expert Brian Inkster. So who instructed this legal opinion, who paid for it and why? How did Colin Souter come to be in possession of it and why? In his dialogue with HMRC is Colin Souter trying to stop VAT registration at Upper Coll Common Grazings and if so why? Mr Inkster pointed the finger at the Crofting Commission. He said: “It can only be assumed that the attempt to stop VAT registration of common grazings probably lies at the door of the Crofting Commission. Would this not be how a grazings ‘constable’ appointed by them would be in possession of such information? “We are already aware that the convener of the Crofting Commission, Colin Kennedy, was of the view that common grazings should not receive SRDP funding. This very alarming notion (an issue that did not concern the crofting regulator and/or its convener in any way) was firmly quashed by Fergus Ewing MSP. He added: “Questions regarding whether crofters should be VAT registered or not have absolutely nothing to do with the Crofting Commission. It is a matter between crofters and HMRC. “Public money should not have been spent on the opinion of Queen’s Counsel on such matters. If that has happened Audit Scotland should be investigating the issue. Mr Inkster has pointed out that under and in terms of the Crofters (Scotland) Act 1993 the Crofting Commission has as one of its functions “promoting the interests of crofting”. Mr Inkster takes the view that by seeking to deprive crofters of SRDP funding and now, possibly, VAT the Crofting Commission cannot be said to be promoting the interests of crofting, securing the future of crofting or positively contributing to the sustainability of rural communities. Mr Inkster said it was in fact “quite the contrary”. He went on to state: “If commissioners are acting in such a way, completely contrary to the functions that the Crofting Commission was established to carry out, then those commissioners responsible have no place in that organisation. They should be ashamed of themselves. “They are clearly ‘unable or unfit to exercise the functions of a member’ or ‘unsuitable to continue as a member’. As such the Scottish ministers may remove them from office under and in terms of the Crofters (Scotland) Act 1993. There have been repeated calls over recent months for such action to be taken but if what could be called ‘Crofting VATgate’ does fall at the door of the convener and/or any other commissioners then this surely is the final straw that broke the camel’s back.